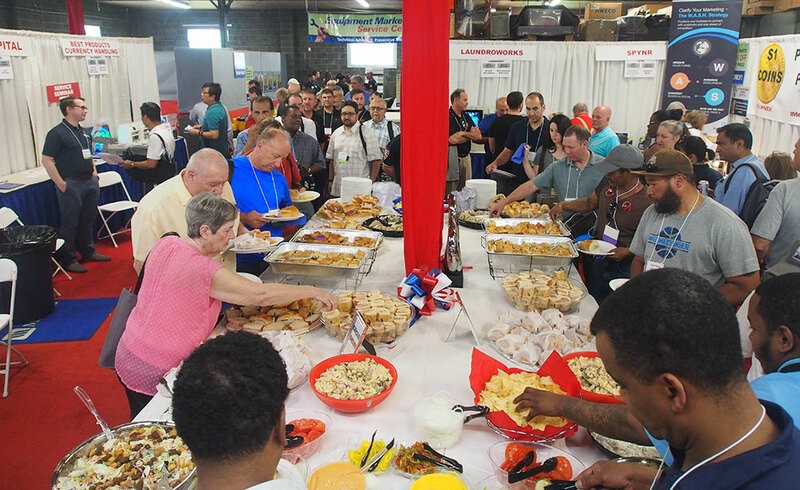 Equipment Marketers recently held its 25th annual Trade Show & Service Seminar at the company's headquarters in Cherry Hill, NJ. 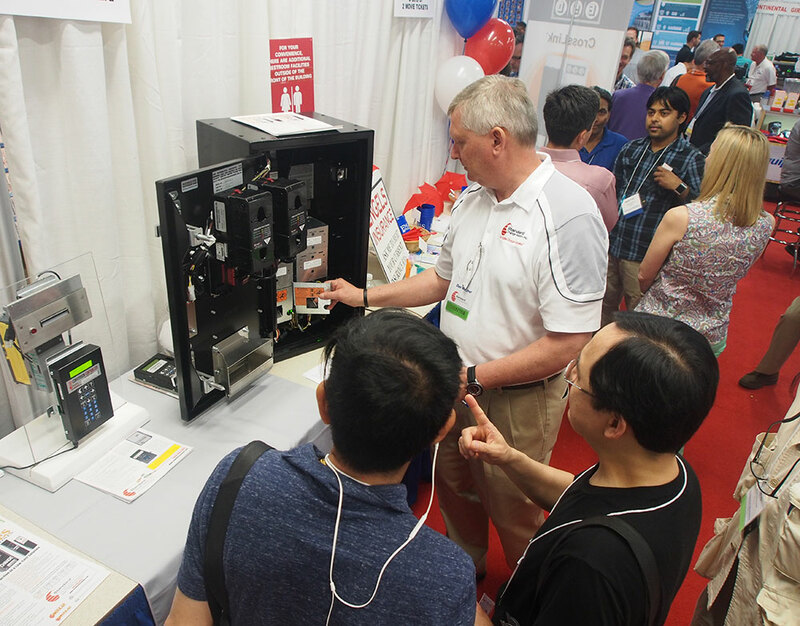 This event - which ran from 9 a.m. to 4 p.m. - featured more than 20 commercial laundry vendors from across the U.S., as well as several educational sessions and free service seminar areas to help attendees learn to better repair their own equipment. A buffet breakfast, lunch and dessert were served. 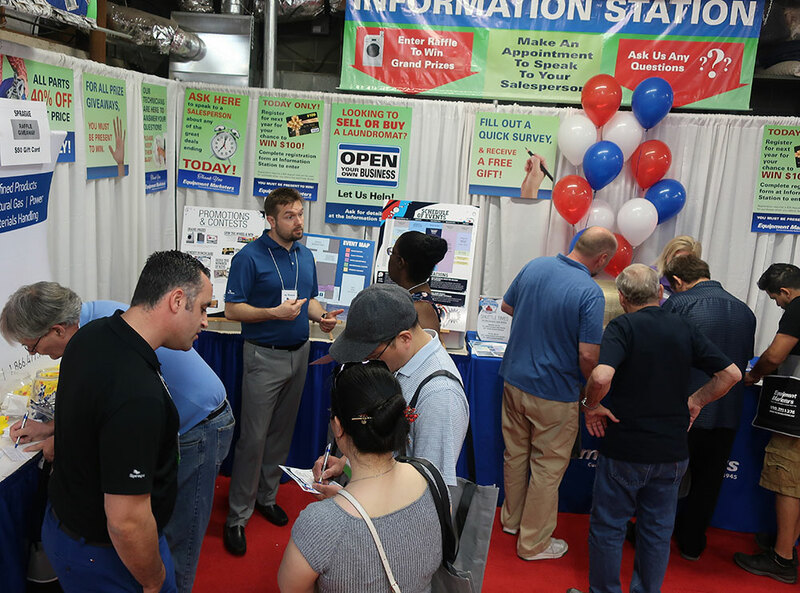 What's more, thousands of dollars in prizes and giveaways were awarded to those in attendance. 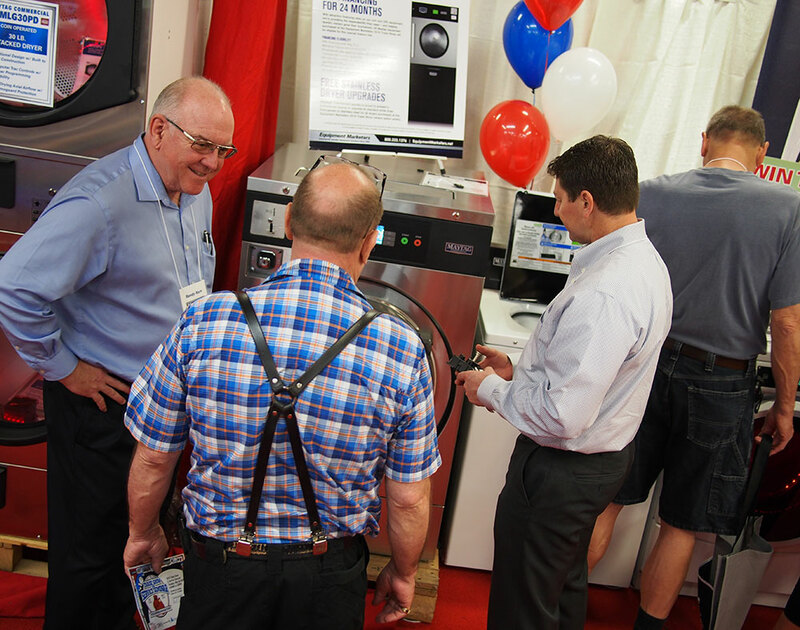 Equipment Marketers serves laundry owners in Pennsylvania, New Jersey, Delaware, and Maryland - providing full-service laundry solutions, including sales, service, and parts.